TPOM. 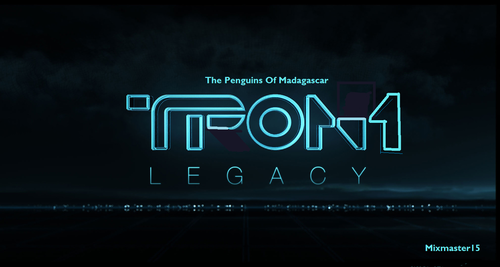 I turned the TRON sign into a TPOM sign....to me it looks awesome ^^. HD Wallpaper and background images in the पेंग्विन्स ऑफ मॅडगास्कर club tagged: penguins of madagascar picture tpom. Wow, I like it! Nice! Very well done. I have already favored it and added it to my Fan Art Album on Facebook. Heh. If you don't mind. Sweet! That's a really cool idea! OMG loved it! Love the color!! 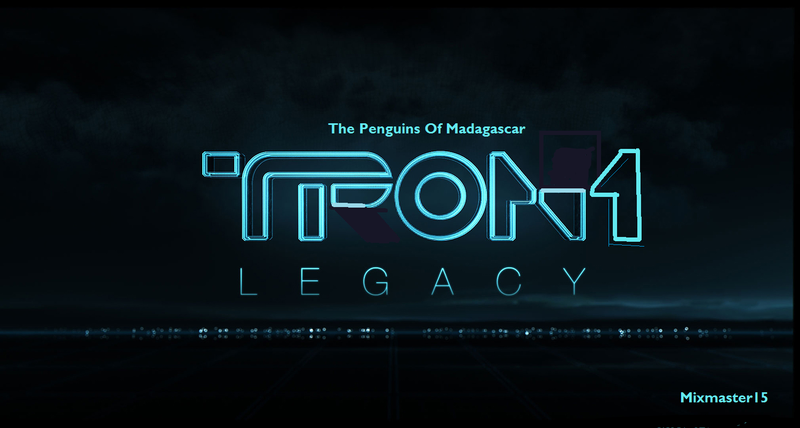 @alex333: well...yeah, but i altered the pic to make it say TPOM..which as everyone knows means the penguins of madagascar. AWESOME! How'd you do it? LOL, IDK if I have a paint workshop. *looks* Nope. LOL, I wish I did have a paint thing on here! I used to, and my cousin did something cool once (i think) and I never got to see it! LOL, it was when I had a different computer.